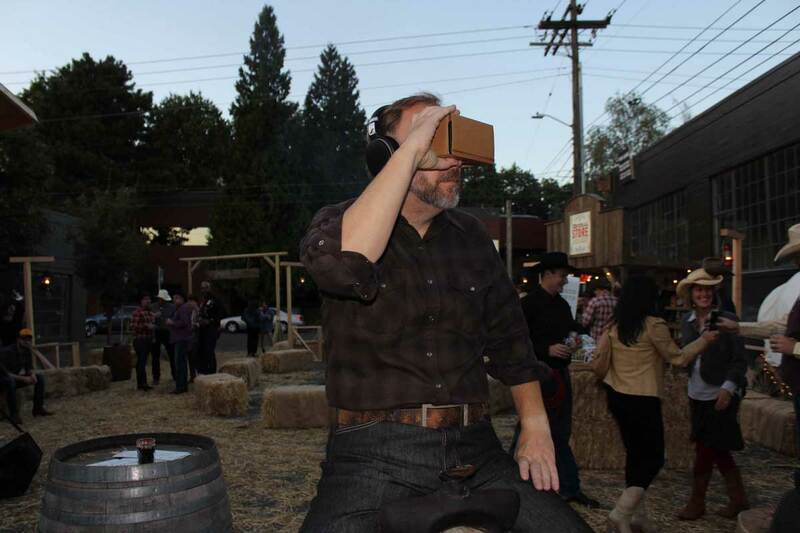 What if we could… ride horseback through a stampede on the streets of Portland? We love the unexpected. 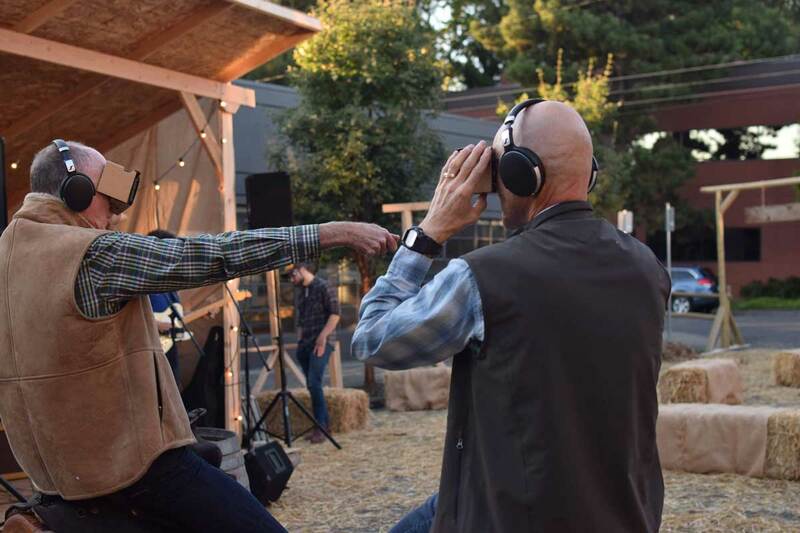 So when our creative technologists set out to create a totally immersive VR experience in our Portland office, they were after just that. The team headed to our Digital Innovation Lab, and they wanted to up the ante. More than just a digital experience, VR can be a tangible, visceral one—a moment that completely surrounds you and takes your breath away. 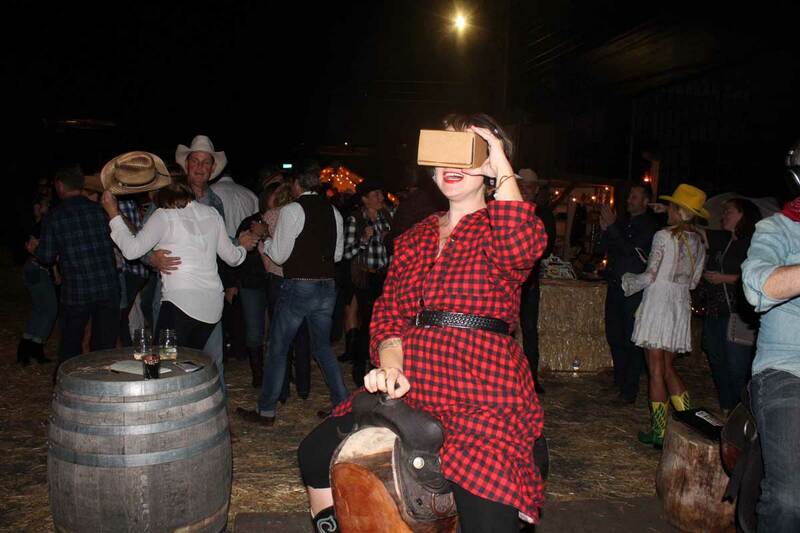 We started with a swiveling sawhorse saddle, a low-tech but authentic Western element, and some Google Cardboard VR goggles, and the experience unfolded. You’re riding your horse through an open field. 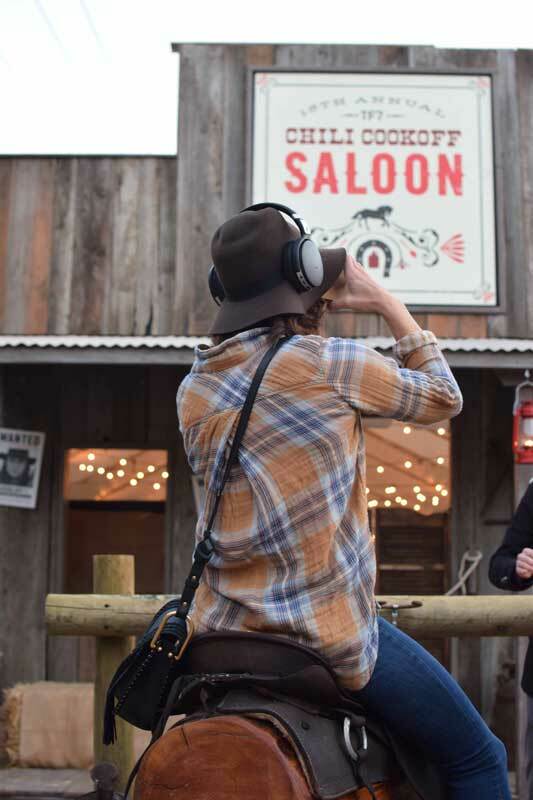 In the distance, you hear the sound of cattle. You turn to look and realize they’re on the move. No, wait. They’re running. Stampeding. The mass of cattle bears down on you splitting on either side of you as they go by. They’re so real you can almost feel the vibration of their hooves on the ground, and you hope your horse doesn’t spook under your saddle. Then, as soon as they came, the cattle are gone. You slide off the saddle and head back to camp. 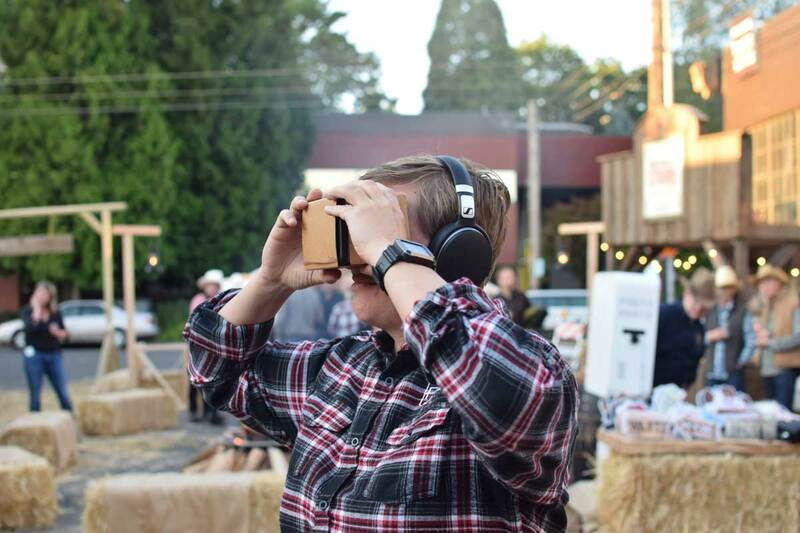 The VR tech is the hook, advanced enough to fool your eyes and ears. But the swiveling sawhorse saddle grounds you in the moment, adding a dimension of actual reality that heightens the experience. This is what we do in our Digital Innovation Lab: marry the fantastical and the actual to create experiences that stir emotions and spark ideas. 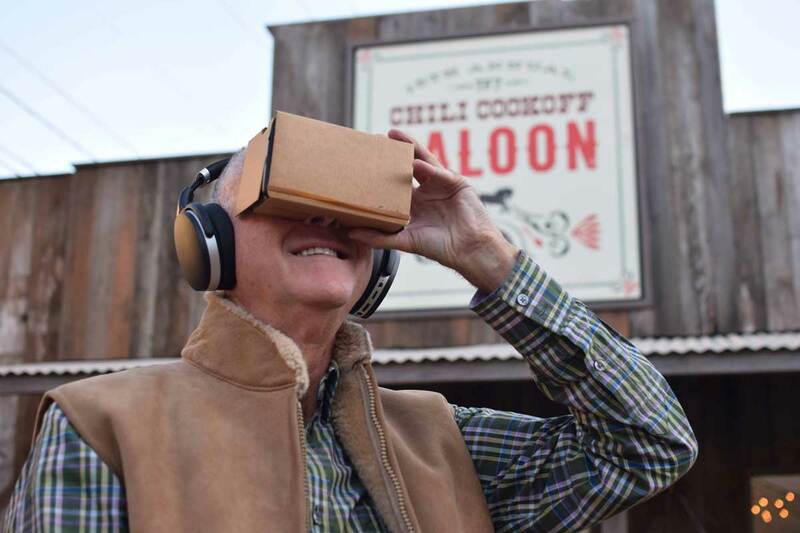 We play on the tech frontier, but we know the heart is on the homestead. Learn more by getting in touch: inquire@twentyfour7.com.